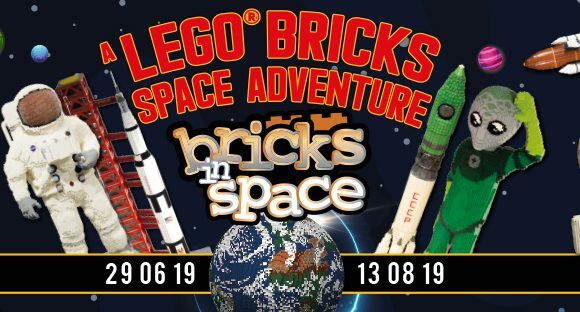 We are promising a day out of this world in Paisley town centre this summer with our LEGO® Bricks in Space Trail! 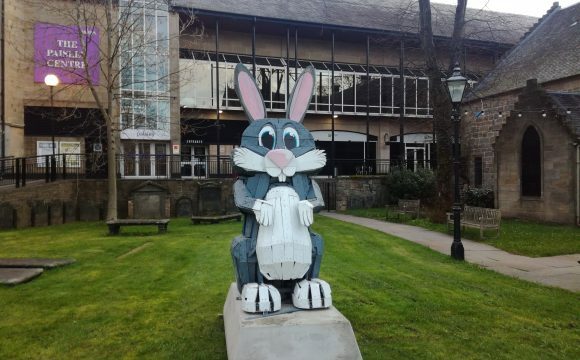 Our second Easter trail will see a trail of seven animal sculptures located outside throughout the town, all made from recycled materials and carefully produced into stunning works of art. 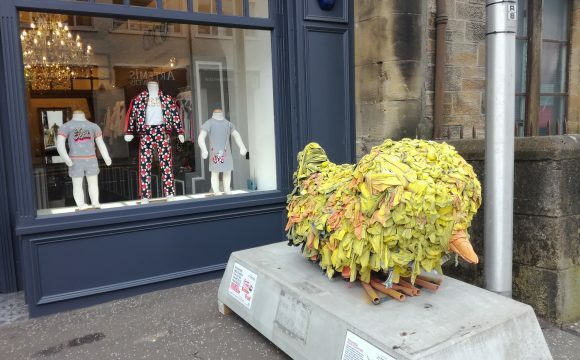 Come to Paisley this Easter for free family fun and your chance to win prizes with our Cuckoo in the Nest Trail! 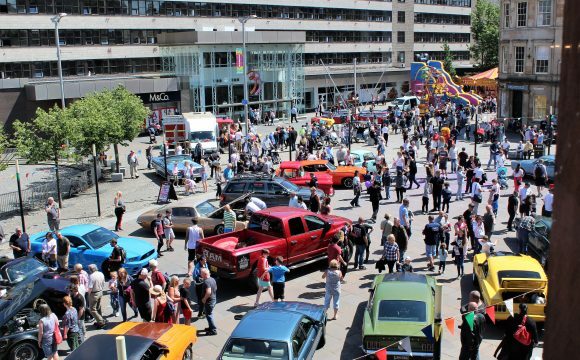 We’ll be crossing our fingers for sunshine as St Vincent’s Hospice returns to Paisley town centre on Saturday 15th June with its hugely popular CarFest! 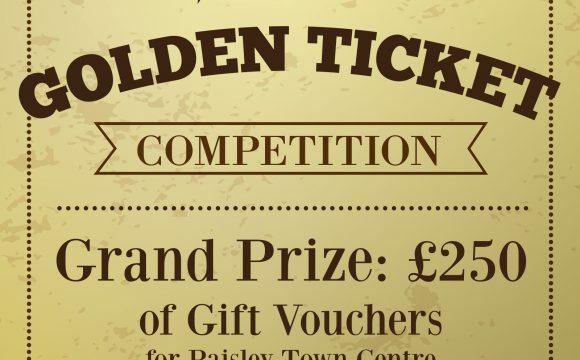 Look out for our special Golden Tickets this Easter and you could win £250 of Paisley town centre gift vouchers! Paisley First needs your support for Free for Three! 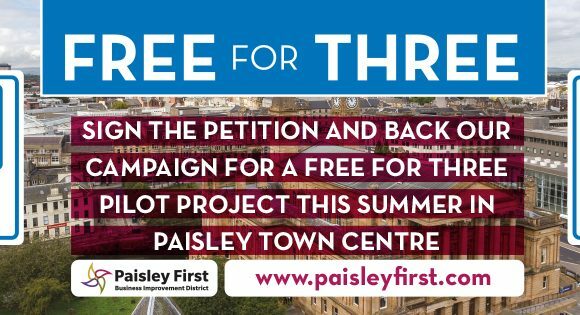 Paisley First is calling on the public and local business community in Paisley town centre to get behind our Free for Three campaign, as we launch a petition calling for a pilot project to be implemented this summer. Have you made our Easter Trails Wall of Fame? 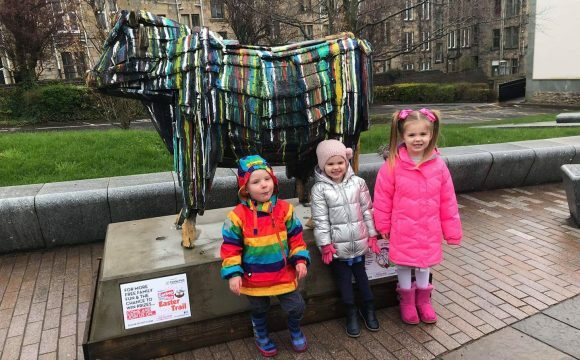 Visited Paisley for our free fun Easter trails? Have you made our Wall of Fame? 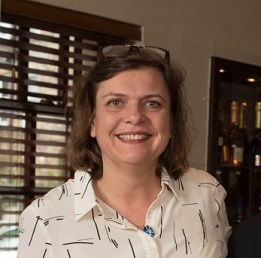 The Paisley First Board has appointed Colette Cardosi as the new Chair of the organisation. Head to Paisley this Easter for not one but two fantastic free fun trails! Plus three chances to win £250 of Paisley town centre gift vouchers! Paisley Town Centre Parking – Your Views Matter! Doing some great projects for the town. I see even better things coming! I have a shop in Paisley, and I recently benefitted from having a free promotional video made about my business, via Paisley First, which I can share on social media and online. I think this is a great idea, as it will really help to drive more customers our way! We have loved lion trail, Nutcracker trail, dinosaur trail have taken my daughter on them all fab free family day out, keeps the kids entertained and good exercise also. 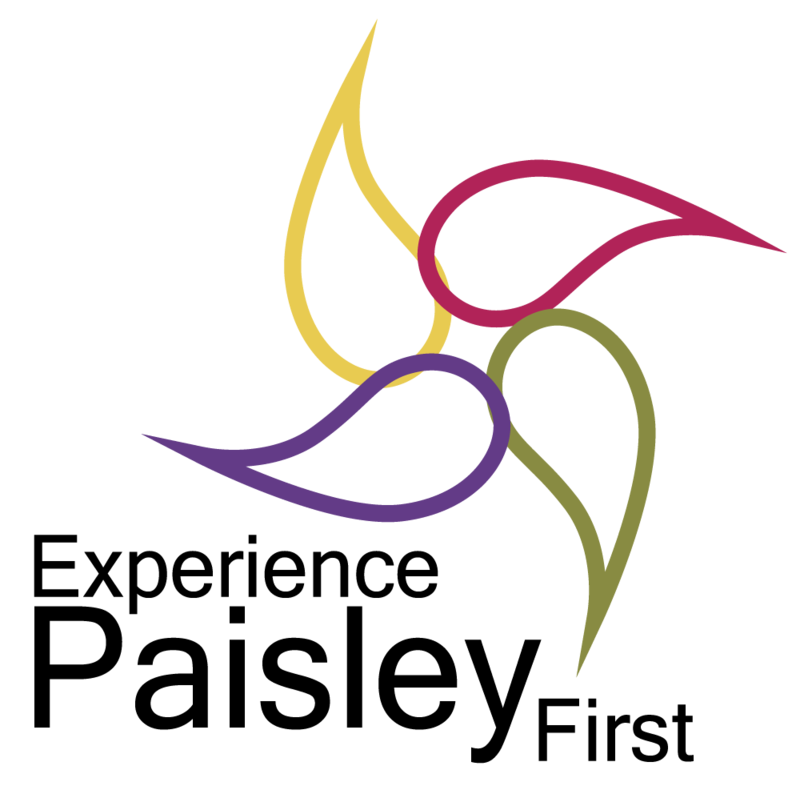 The Paisley First Business Improvement District is a non-profit organisation comprised of more than 600 businesses from within Paisley town centre. A business led collaboration made up of commercial tenants and property owners, investing their hard earned cash in promoting business development and improving an area’s quality of life. Businesses within a defined area work together and invest collectively in priority issues they themselves have identified and agreed upon. There is a range of issues that BIDs across the world seek to address, from reducing business costs, making town centres safer and cleaner to implementing proactive marketing and promotional campaigns allied to events, which create new platforms for economic growth. What does Paisley First Do? 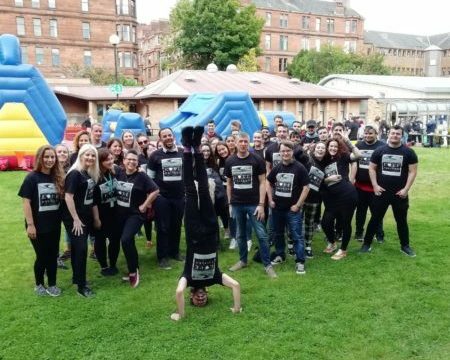 Paisley First is the non-profit organisation set up to deliver a BID (Business Improvement District) in Paisley Town Centre in an effort to revitalise the town centre and strengthen the town’s business environment. 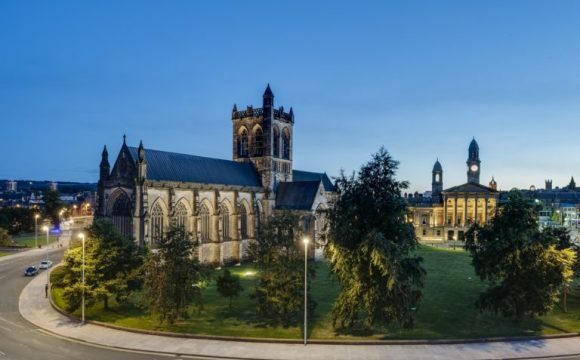 Paisley First works for and on behalf of Paisley businesses to help create a better business environment, a more attractive town centre for residents and visitors and a safe place to work and live. Paisley First comprises of more than 600 businesses from within Paisley town centre made up of commercial tenants and property owners, investing their hard earned cash in promoting business development and improving the town centre. 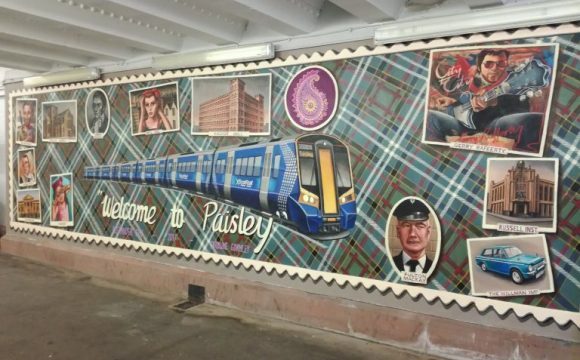 Paisley First offers a range of business projects for local businesses as well as public events for visitors such as Pride of Paisley, WinterFest, The Nutcracker Trail and Jurassic Bricks. Paisley First is committed to protecting and safeguarding your personal data.